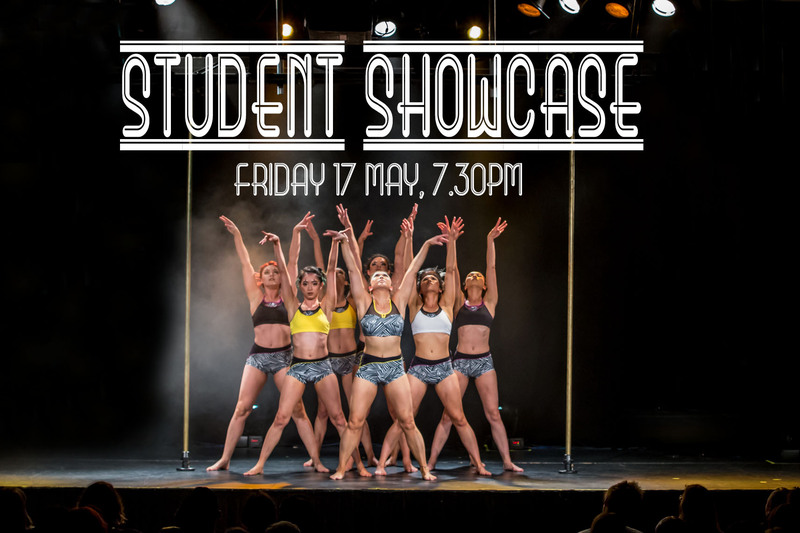 Get ready to rock with our Term 2 Student Showcase! It's going to be a spectacular night of inspirational performances from teachers and students alike as we take to the stage in our first show for 2019! So grab your friends & join us for an awesome night of pole as we celebrate the close of another amazing year at Pole Athletica!